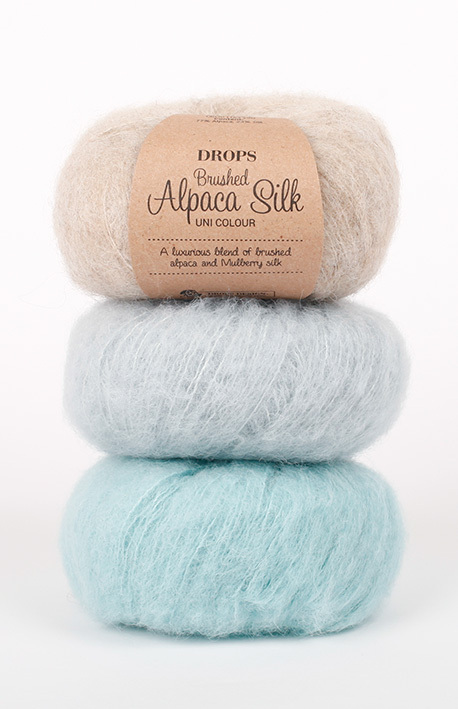 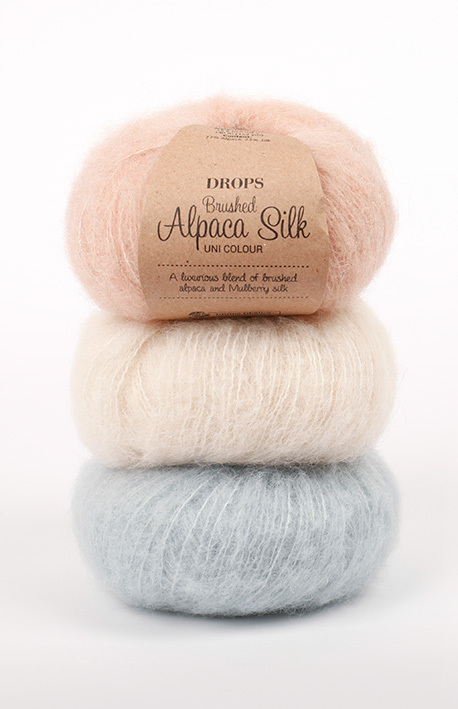 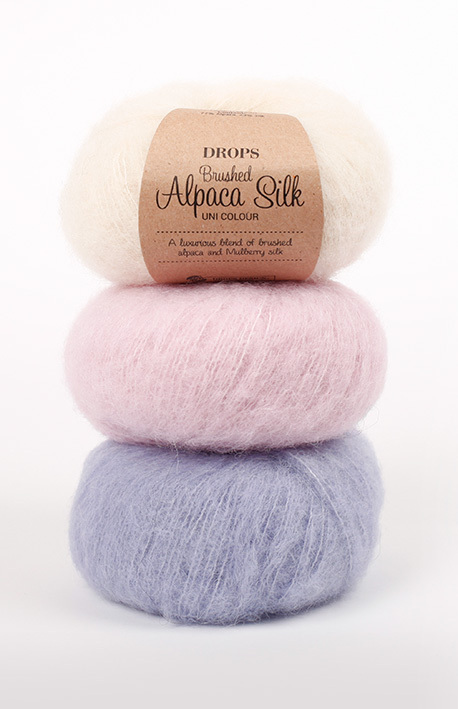 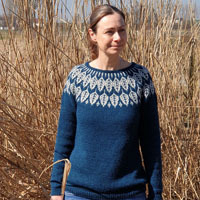 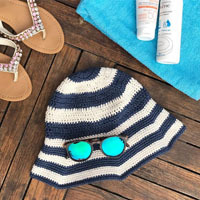 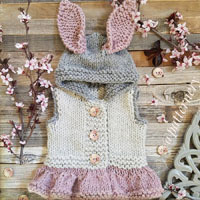 Use #dropsbrushedalpacasilk to share pictures of your projects online! 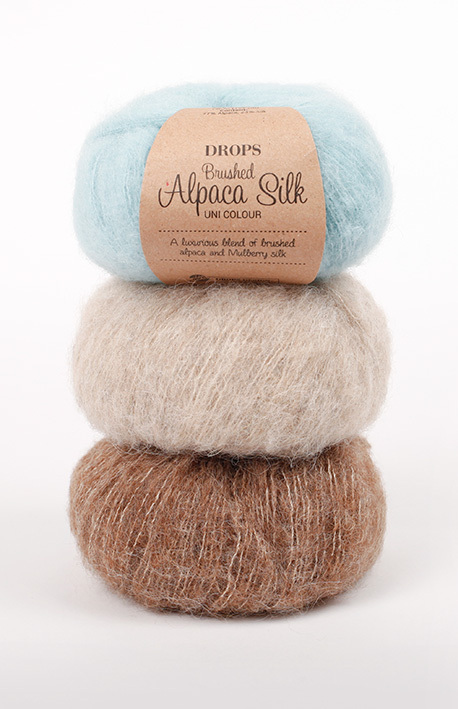 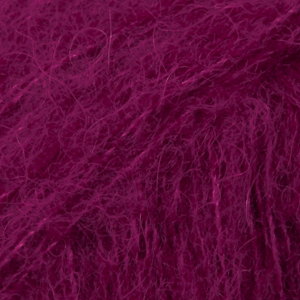 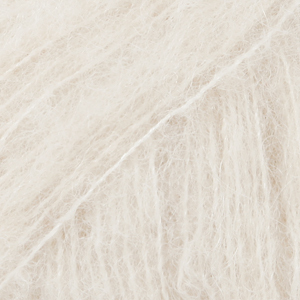 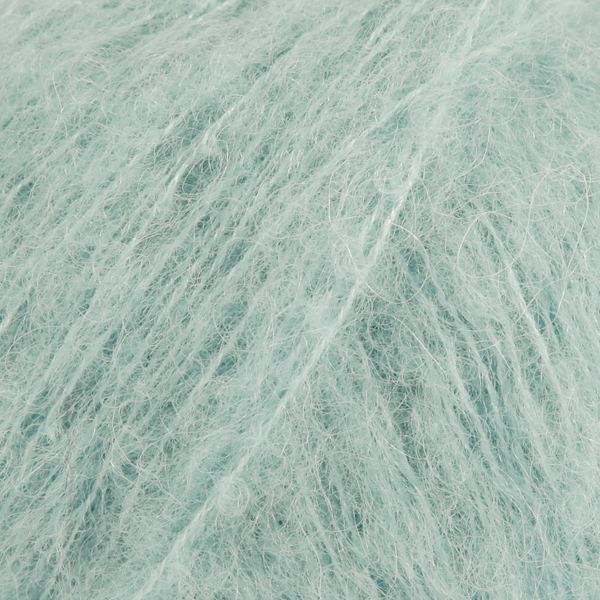 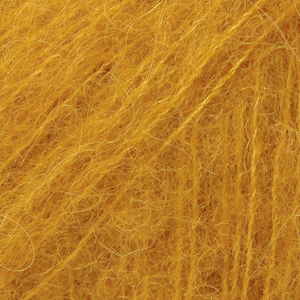 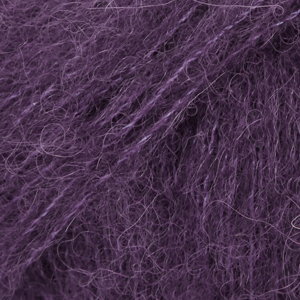 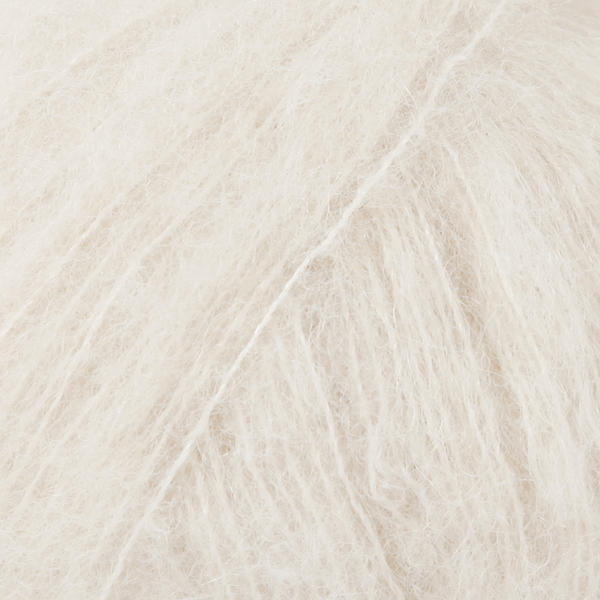 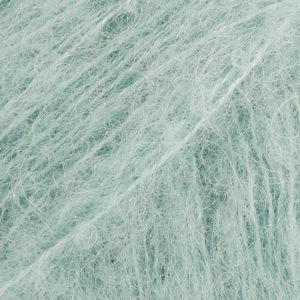 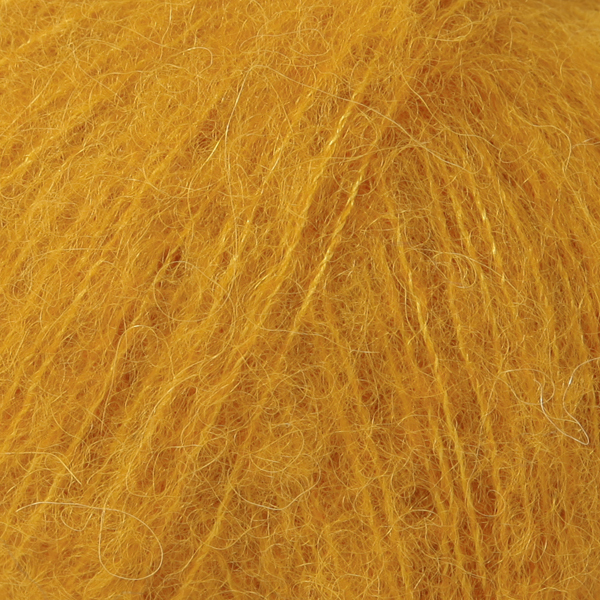 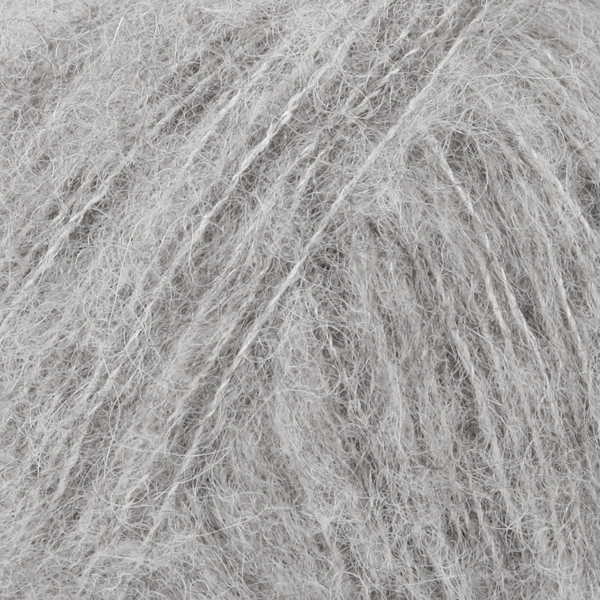 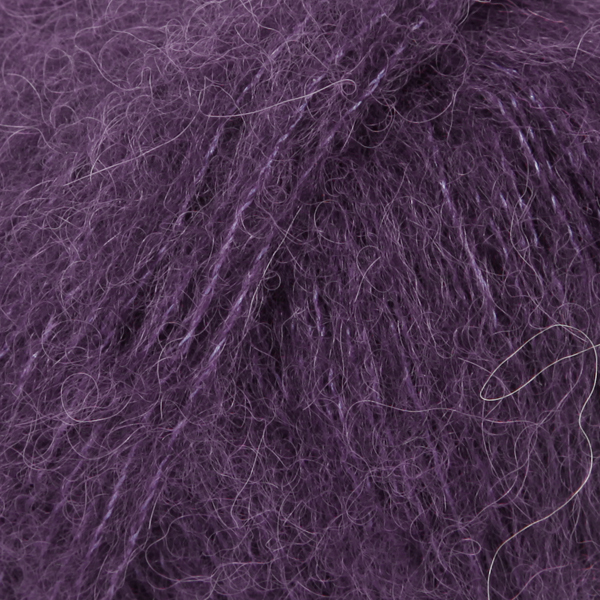 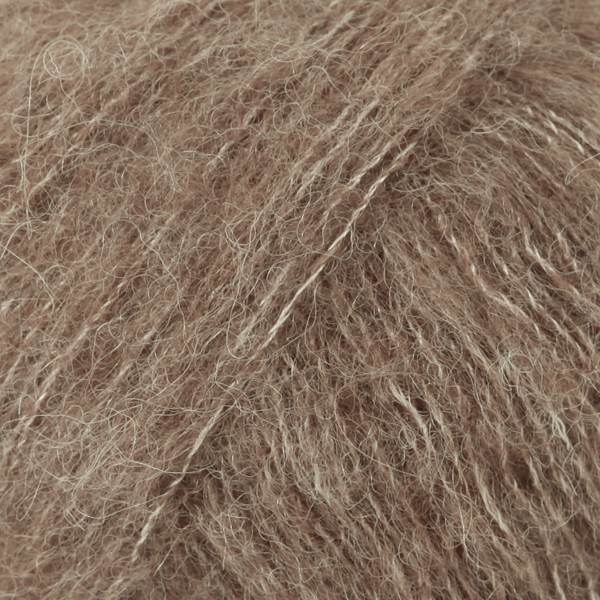 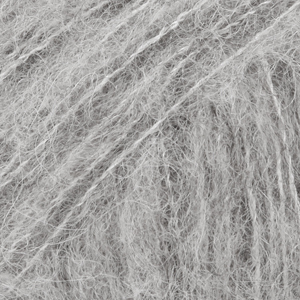 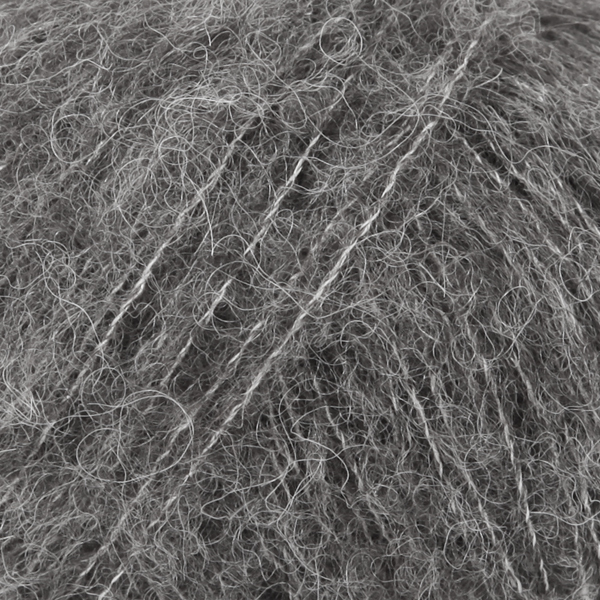 A luxurious yarn in an exclusive mix of brushed, superfine alpaca and subtle shiny silk! 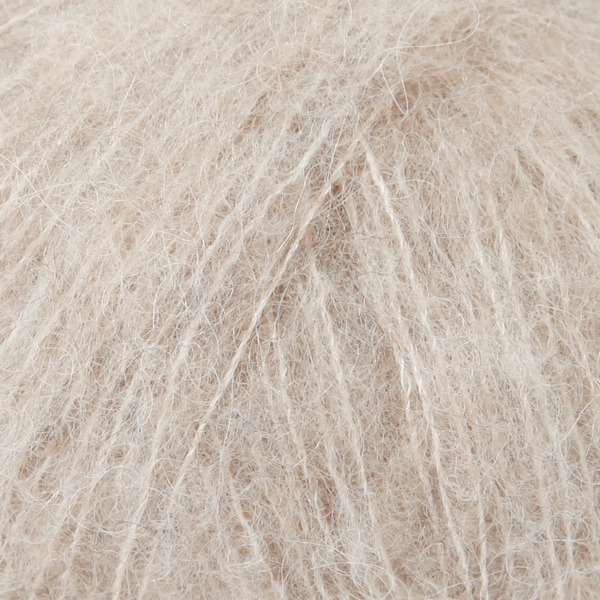 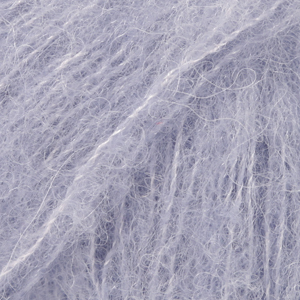 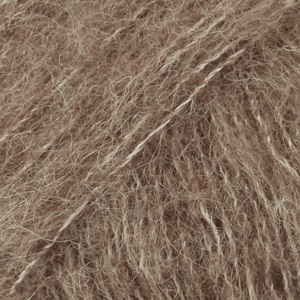 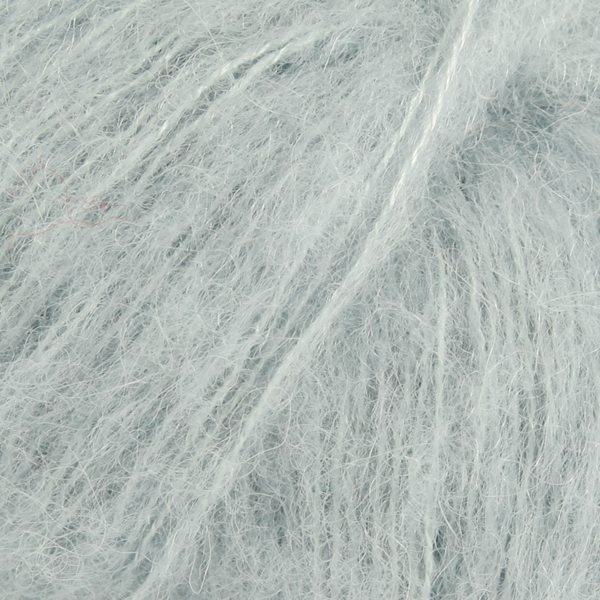 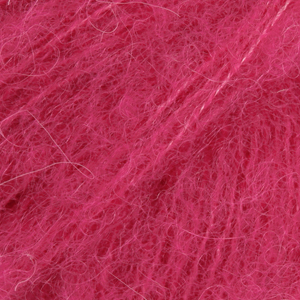 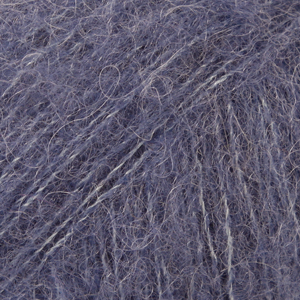 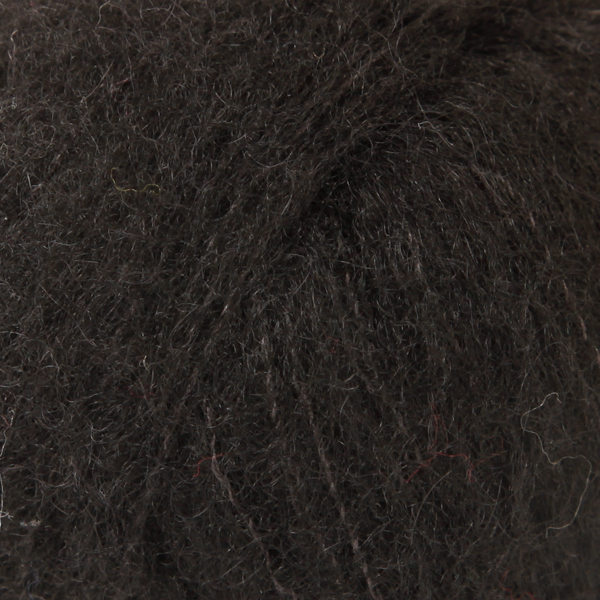 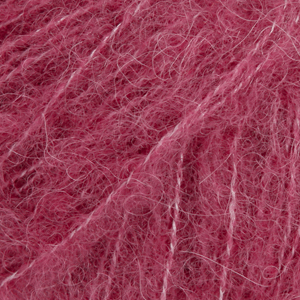 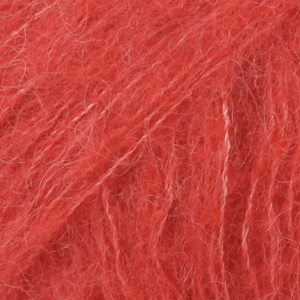 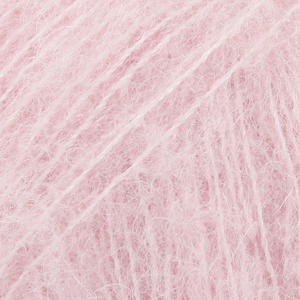 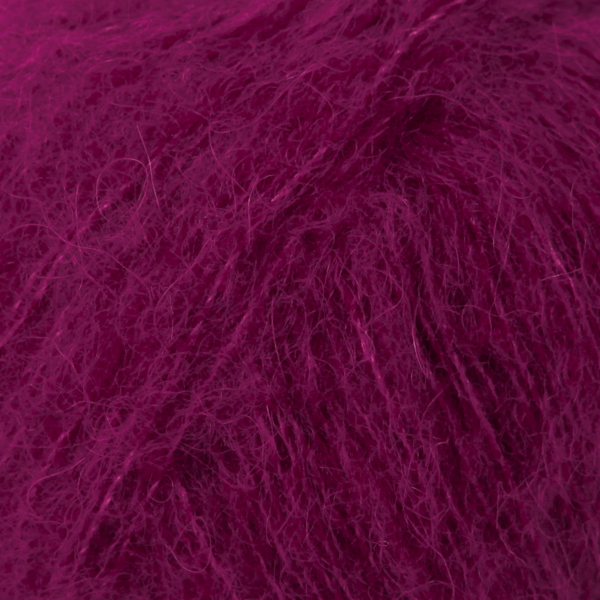 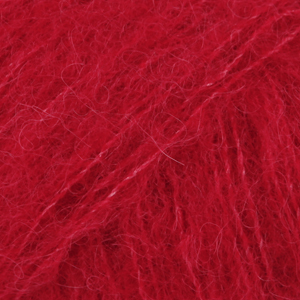 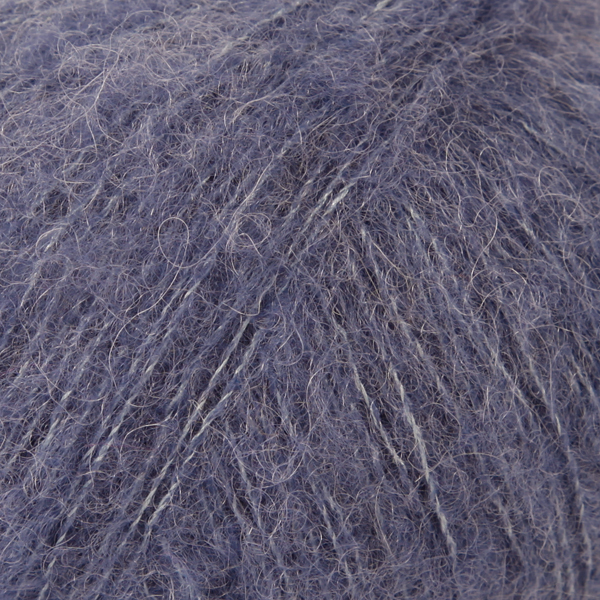 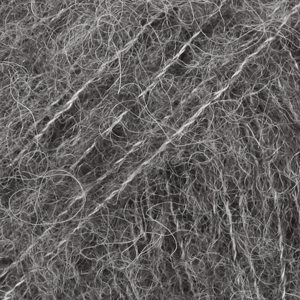 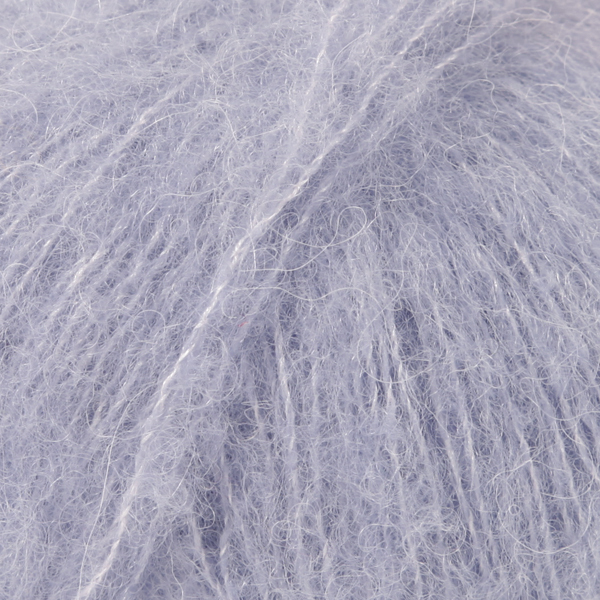 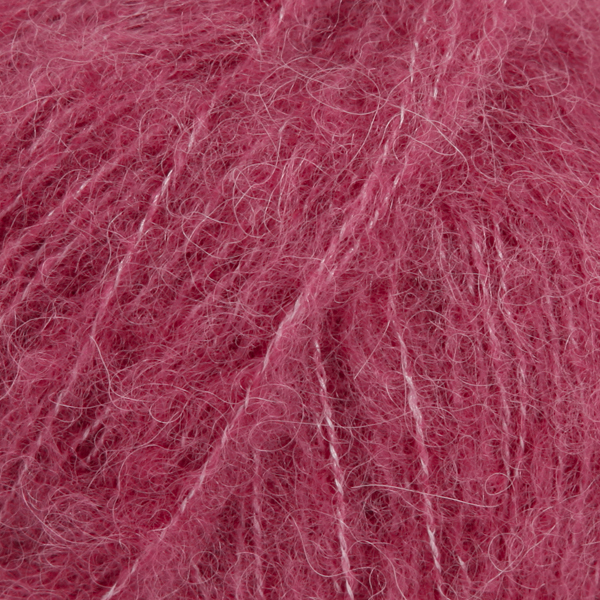 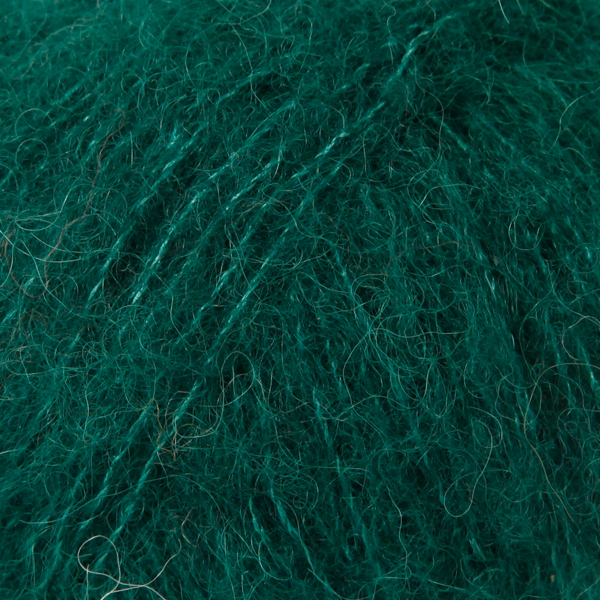 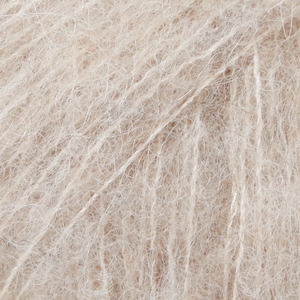 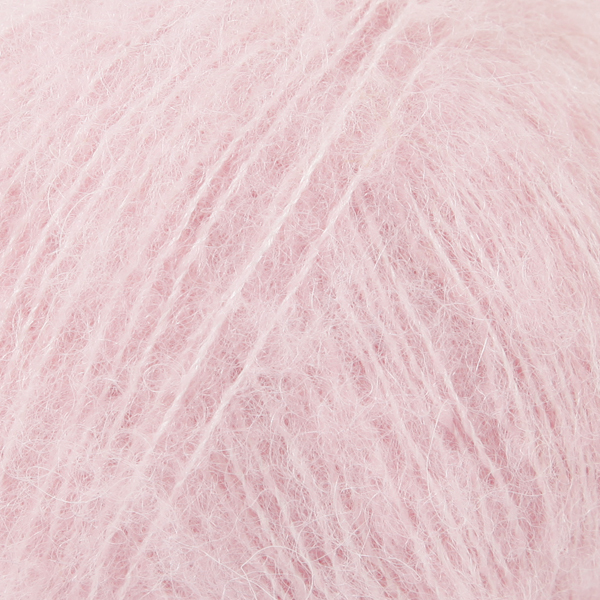 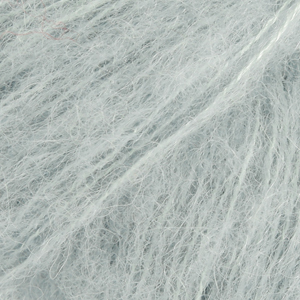 The Novello Wool Shop Godstone, Surrey	 2.40 GBP/25g Order now! 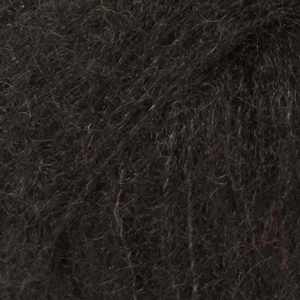 Knitted Home London	 2.40 GBP/25g Order now! 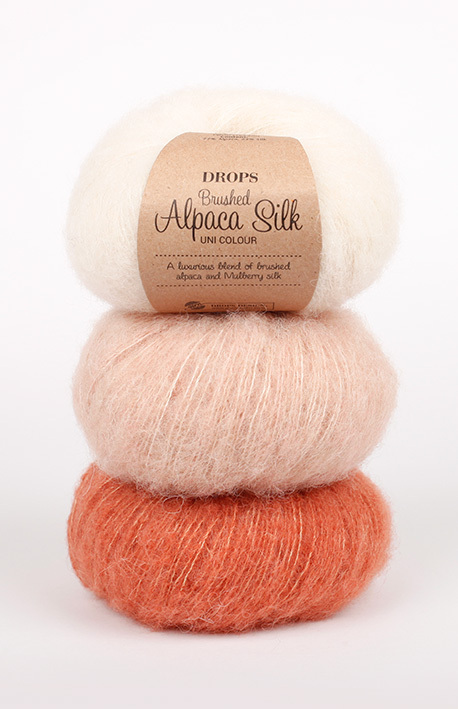 DROPS SUPERSTORE Webstore	 2.45 GBP/25g Order now! 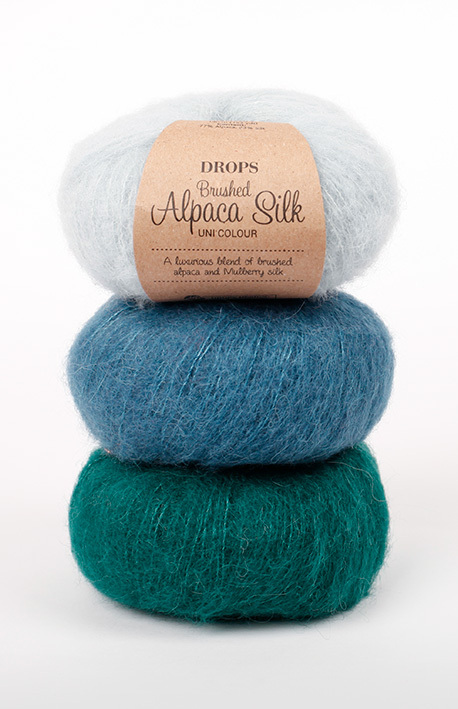 DROPS SUPERSTORE Leamington Spa	 2.60 GBP/25g Order now! 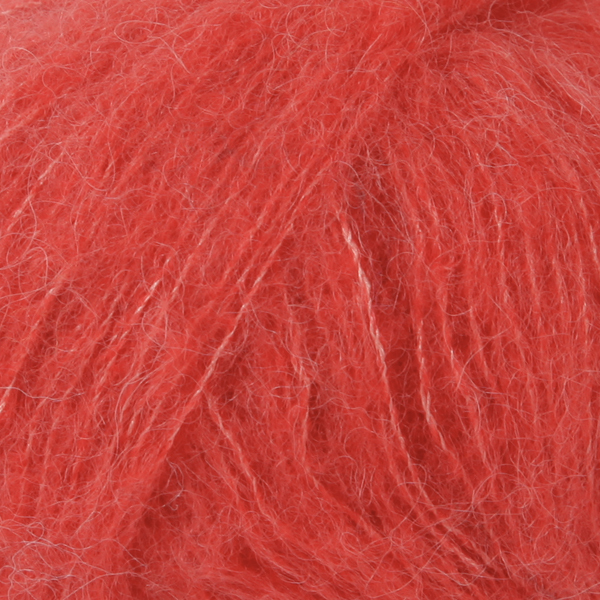 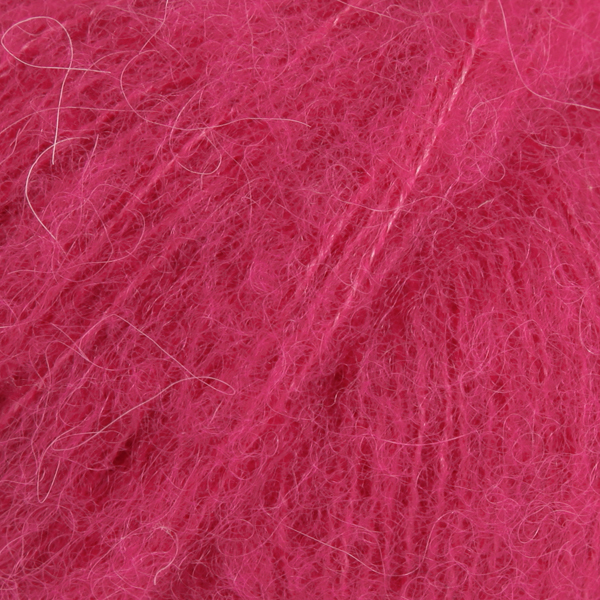 Woolpatch Gallery Suffolk	 2.60 GBP/25g Order now! 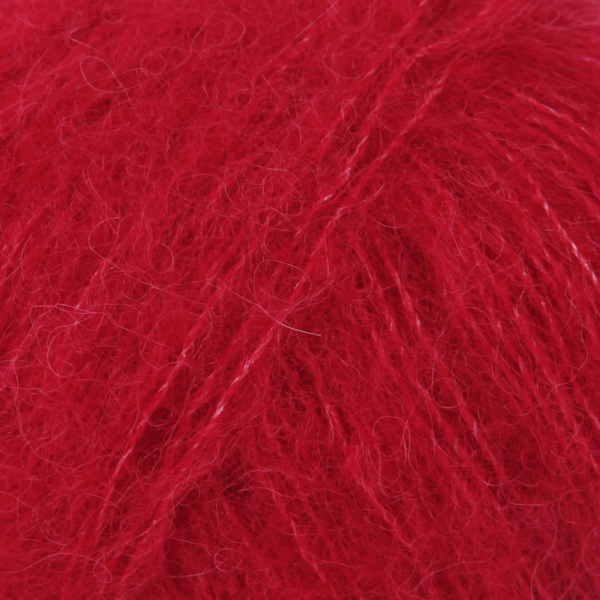 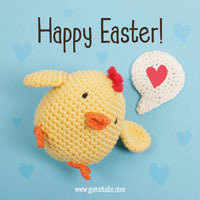 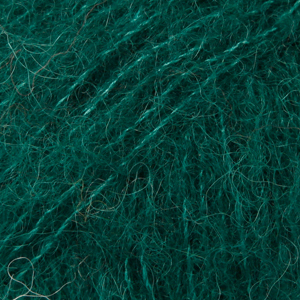 Yarn with Joanne Co Down	 2.60 GBP/25g Order now!